India is a foodie’s paradise. Well, that sounds too generic. How about, “India is a roadside snacker’s paradise?” That is more deserving for a country that offers countless delicacies to fill your tummy at any time on a given day. 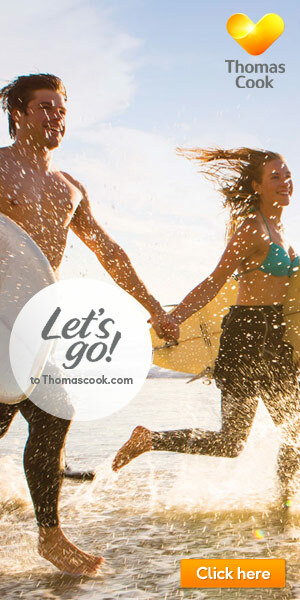 Rushing home from work? Casually strolling by the street? Have an evening craving that needs immediate attention? Here is a collection of mouth-watering street food items that you can gobble down to your heart’s content. And, they won’t leave a hole in your wallet. They are inexpensive and so affordable that they are literally the staple food for more than three-fourth of the Indian working class. So, let us set out on a journey across the country and its street corner quick snack offerings. 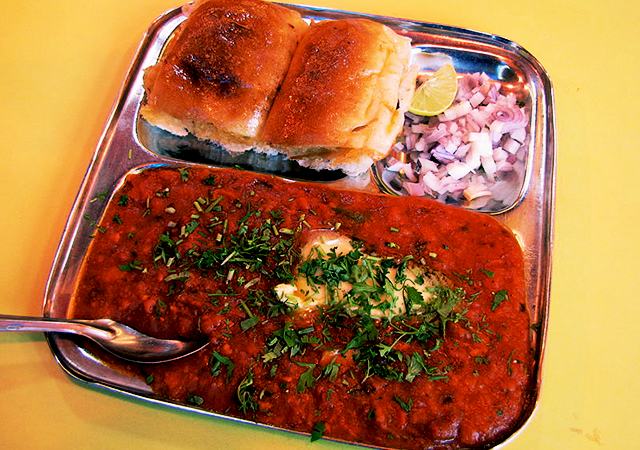 Hailing from Maharashtra, Pav Bhaji is a food that Mumbaikars and a large segment of Indians love with all their heart. Pav Bhaji has two parts to it: first, a thick vegetable gravy made of vegetables and masala and second, two pieces of soft bread slit in the middle and spread lavishly with ghee or butter. The bread is eaten with the delicious gravy on the side. Squeeze some raw lemon over the dish before taking a bite and you are bound to experience a slice of foodie’s heaven that Pav Bhaji fans adore. It’s always a good time to indulge in Pav Bhaji, although evenings by a street side or the beach would be a perfect choice. 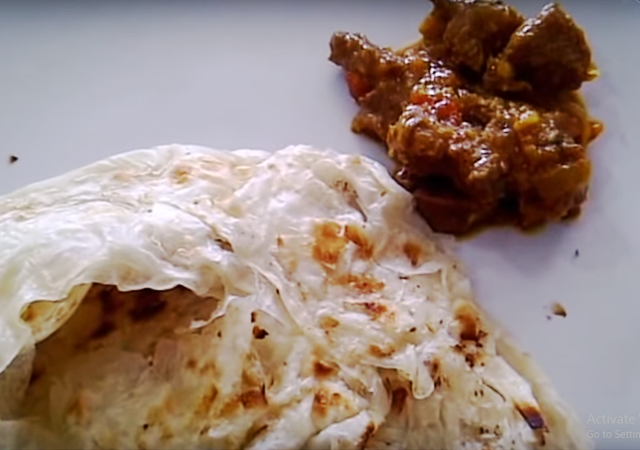 Parotta and beef curry is a must try dish in Kerala. It found its way into the taste buds of Indians through immigrant Sri Lankan workers. Often referred to by several other nicknames including porotta and barotta, Parotta is a maida flour based bread with thin flakes. Parotta enjoys a steady presence everywhere in India, from roadside tea shops to the elite five-star restaurants of Kerala, Tamilnadu, Andhra, Karnataka and even most of the Northern States. If there is a championship for a blockbuster food combo, Parotta and Beef Curry will win the pole position hands down. The denizens of Kerala are to be credited with discovering this tongue-exciting combo. If you happen to visit Malappuram, Thalassery, Calicut or any nearby locations, Parotta and Beef Curry can be relished at any time of the day, including breakfast! Wash down the stunning combo with a cup of black tea and you are good to go for the rest of the day. This Gujarati delicacy is perfect for breakfast, as a side dish or even a quick snack. If you have Gujarati friends, be certain that they will pack some dhokla for long train journeys, two-hour flights or literally any place where you might experience unexpected hunger pangs. 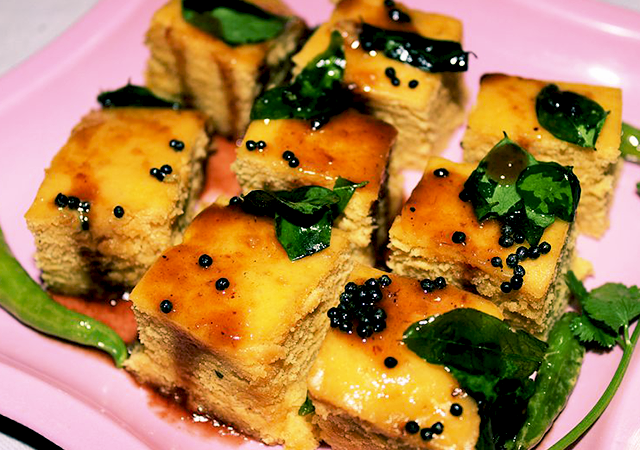 Dhokla is made out of fermented batter. Unlike the usual batter, the Dhokla batter is made of rice and split chickpeas. This combination makes it a healthy dish that is truly Indian and also friendly to your body. Momos have crossed country borders to reach India. They originated from Nepal and Tibet and are available in both vegetarian and non-vegetarian avatars. 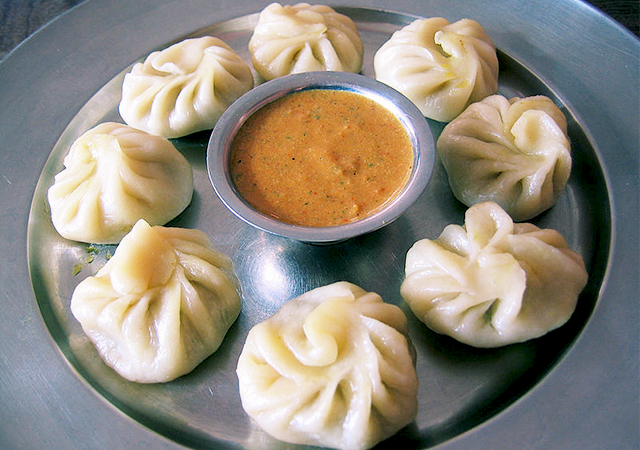 The unique taste of Momos can be described as tangy and spicy. They are essentially hot flour dumplings stuffed with veggies or chicken masala. From single-owner roadside shops to the hot-shot food courts of shopping malls, momos today have found their way into the food map of the entire country. If you want to experience their true, authentic taste, head to Shimla or some place close to the mountains. The roadside vendors serve piping hot momos that will warm your heart, making it the perfect sensation for a snowy terrain. Tiny bombs of sweet, spice, masala and tangy-minty ingredients that will bring tears of delight to your eyes. Literally, tears! We are not exaggerating. 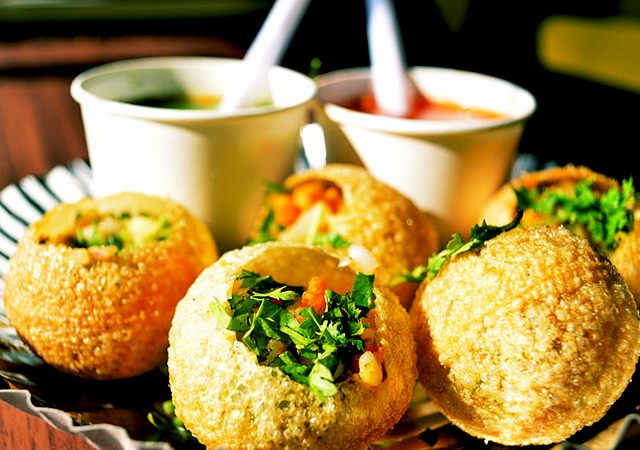 The very style of eating pani puri makes it the perfect roadside snack. You cannot eat it with a spoon or a fork. You need to break the upper crust of a single puri, stuff in some masala made of onions, tomato, garlic and a choice of other ingredients, dip it in a tangy, sweet and sour juice and eat it whole. Kerala’s own banana fry, Pazham Pori a.k.a. 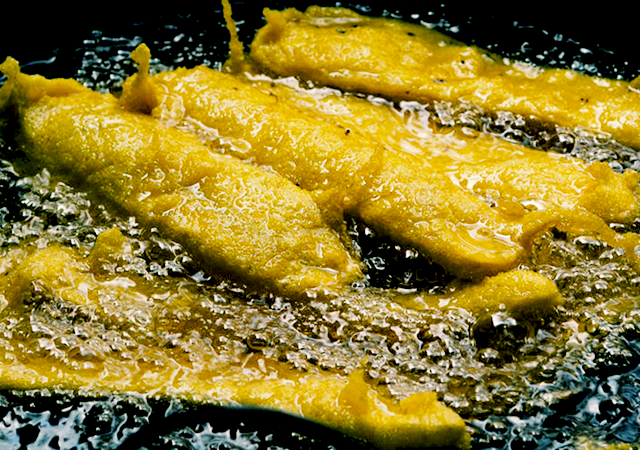 Ethakka Appam is made of ripe bananas that are coated with flour and then fried in pure coconut oil. Pazham Pori is the regional favourite and yummiest snack of Keralites, ideal for a relaxing tea-time conversation. Born in the royal kitchens of the Nawabs of Lucknow, Aloo Tikki now enjoys a crown position as a quick snack all around the country. Perhaps Delhi enjoys the maximum fan following for Aloo Tikki followed by other northern states. 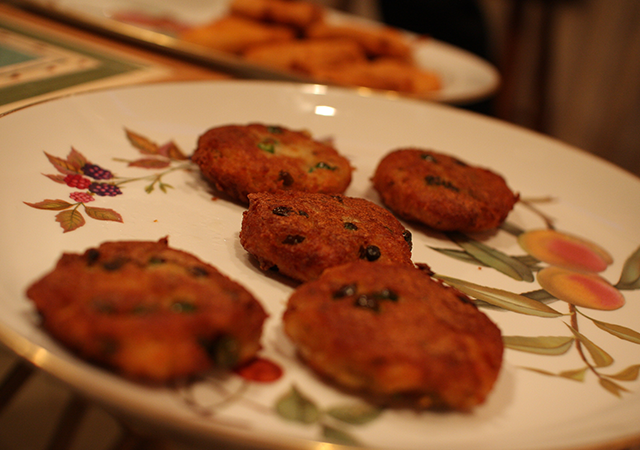 The recipe for Aloo Tikki is pretty simple and easy to find online. Small potatoes are mashed up, rolled into tiny balls and flattened. It is then stuffed with spices, chilies, green masala, peas, coriander, etc. before getting deep fried in oil. Quick to make and a healthy way to satiate your hunger cravings, that is Aloo Tikki for you! 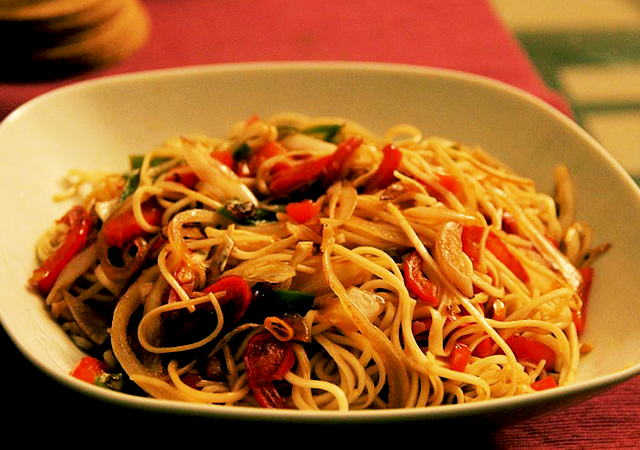 Don’t be misled by the foreign name, Chow Mein is a truly desi dish that is native to Mumbai. Chow Mein has remained a popular dish for Mumbaikars since the 90s. Most of the streetside stalls are usually bustling with people queuing up to buy scoops of these perfectly shaped noodles. Spices, soya sauce and a variety of other flavors are added to the Chow Mein while it is cooked raw over an open flame. Make it your rainy evening choice and you will relish it the most. Well, it is unfair to say that these are the top roadside eats you can find in India. 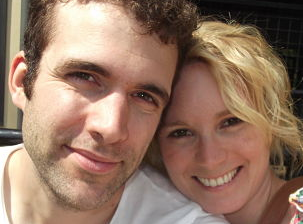 They are perhaps the most easily available, and ones that have the most fans. There are so many more street corner delicacies we can add to this list. Each state in India has its own long list of scrumptious snacks that will make you go gaga. We must warn that some of these snacks are high in fat. But, when it comes to food, resistance is futile. So, go on, take a stroll and tuck in to your heart’s fill! 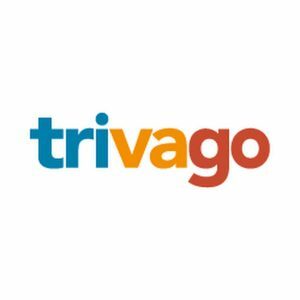 Sunu Philip is the Inbound Marketing and Creative Head for Paradise Holidays, Cochin – a Kerala based tour operator. She loves reading, exploring new places and trying out different cuisines!